In the European Union (EU) alone, the medical devices industry attracts yearly sales that exceed 95 billion euro. It also employs 570,000 people. The EU has 24 official languages that are spread throughout 28 states, 9 more remote regions and 21 territories and overseas countries. If a medical device is to be marketed in the EU that’s an awful lot of translation work to effectively cover every possible language. So basically a medical device is a big deal in the EU. This covers quite a large variety of devices such as plasters for wounds and pacemakers that monitor heart rhythm. The people who purchase and use a medical device could be a physician who will need adequate instructions on use and a patient who will need instructions too. 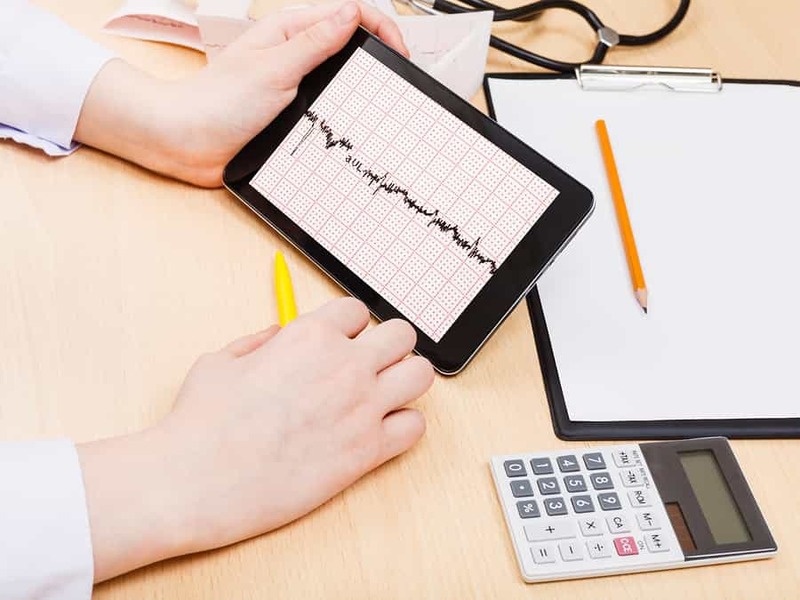 The producer will need to provide help information and handbooks in the languages of the purchaser and if medical professionals like doctors and care givers are involved they will need to be able to understand how to use and monitor the medical device. There is an organisation called the International Organization for Standardization (ISO) and another called the International Electrotechnical Commission (IEC). These bodies help to guide the manufacturers of medical devices so that the consumer gets a quality translation which is their right. The target is to provide informative, accurate materials so that the consumer knows what he or she is buying. The translators for a medical device translation do have to meet stringent standards as set jointly by the European Union of Associations of Translation Companies (EUATC) and the European Committee for Standardization (CEN). This ensures that a translation company’s translations are up to scratch and can be trusted as accurate. Machine translation (MT) has a set standard called ISO 18587. This deals with MT and post-editing, the amount of post-editing and post-editors’ qualifications. This standard is used in all translations to maintain a high-quality translation. The standard ISO/TS 11669:2012 covers translation projects in a more general sense offering a standard for those who wish to take advantage of a translation service and for those who are selling translation services. The standard 90/385/EEC European Council Directives has been defined for active implantable medical devices and the standard 98/79/EC for vitro diagnostic medical devices. If medical device translations don’t conform to these rules the product could be seized and even a criminal prosecution may take place. These standards are for guidance and are in the interests of protecting public health so reliable translations are essential to ensure the user’s benefit.